Cat Lo was a small village about 10 kilometers north of Vung Tau. 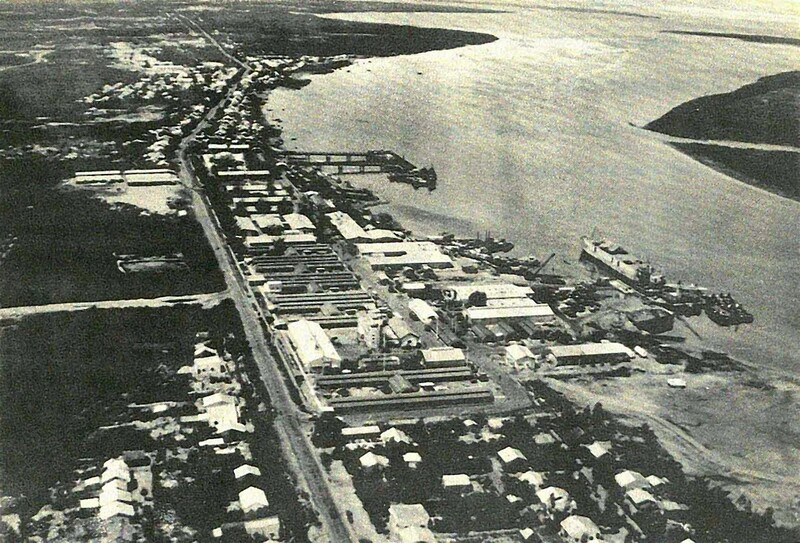 The base was operated by the Naval Support Activity, Saigon and was the home of Market Time Units of both Coastal Division 13 and Coast Guard Division 13. The facility provided ready access to the South China Sea, access to the river approaches to Saigon and ready access to the Mekong Delta. Naval Support Activity detachment at Cat Lo provided berthing, messing, supply, transportation, communications, repair/maintenance of boats plus any other logistics and admin support. 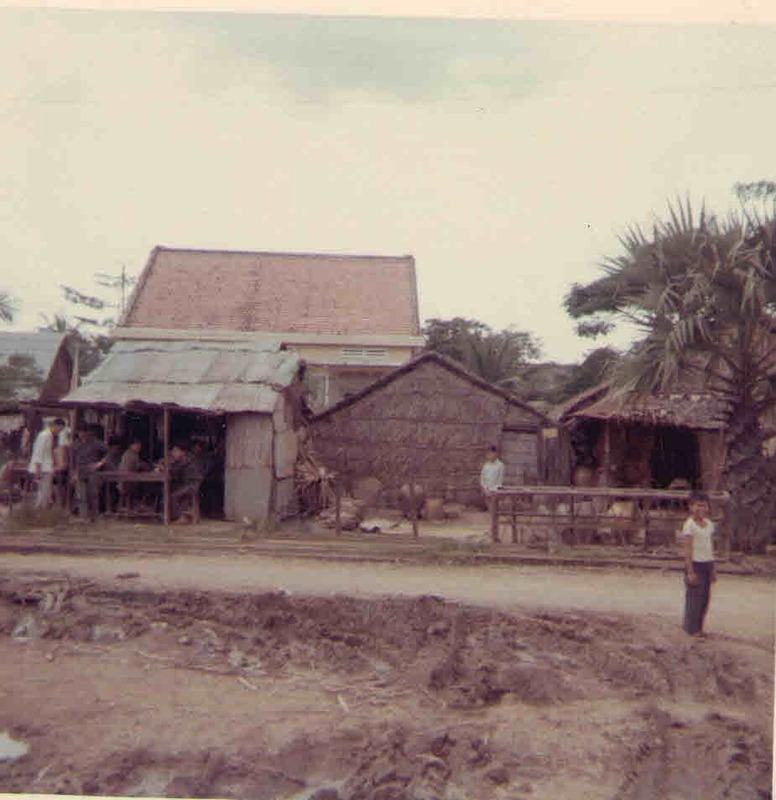 Various amenities/support such as medical / hospital, PX, barber shop, etc., were available at the Vung Tau Army Base. A ration card limited purchases at the PX. 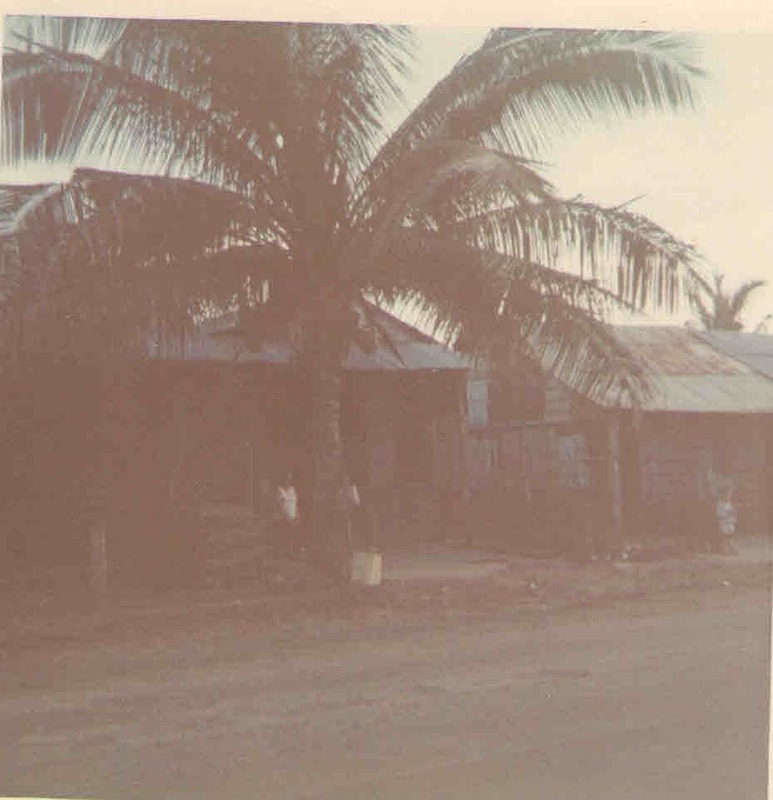 Next to the base were small houses and huts that served as homes for local citizens as well as bars, barbershops and centers for other local entrepreneurs. Along the road was a concrete wall, about 12 feet high topped with barbed wire. 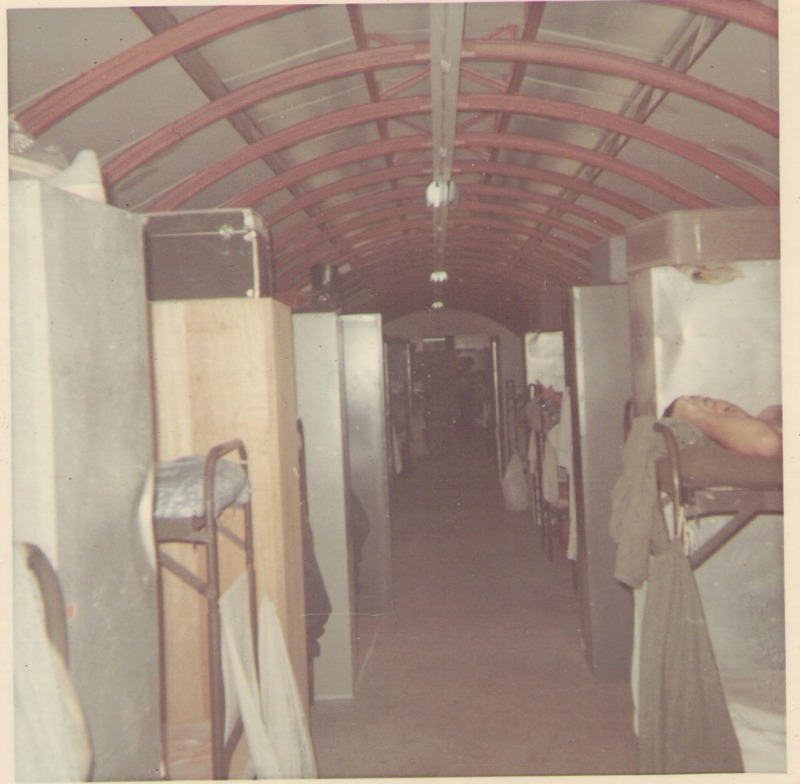 Only a few feet inside the wall were the Quonset Huts that served as berthing spaces for personnel. The wall may have been a deterrent to vandals but all “Charlie “ had to do was drive down the road and hoist a grenade or two over the wall and cause some serious damage. Cat Lo base was attacked in early 1969 by mortar and RPG fire. All the personnel from CosDiv 13 headed toward the dock and moved the Swift Boats out into Vung Tau Harbor. One round hit the enlisted men’s Quonset hut and hit a tape deck recently purchased at the Army PX in Vung Tau. The front gate/entrance to Cat Lo base had Vietnamese Navy security personnel controlling access into the facility. Curfew began at 2300 and no one was allowed to leave or enter during curfew until 0600. The toilet and shower facilities were located in the crossover area between the wings of the Quonset Huts. There was a distinct odor of diesel fuel in this area from a well contaminated as a result of a leaking diesel tank. Five-gallon jugs of drinking water on dispensers were available for brushing teeth. All personnel were supposed to take malaria pills each day from a large pill dispenser located next to the water dispenser. Berthing spaces were separated by low plywood partitions 4 feet high, a metal locker for storage, a small table for a desk and one chair. There was no air conditioning. Some bought a small electric fan and some acquired netting over their bunks to protect from mosquitoes/insects. There were openings on the side of the Quonset Huts that acted as windows and allowed for ventilation. They were covered with chicken wire to deter hand grenades. Vietnamese women (Co’s) provided the cleaning and laundry services. They would sweep the floors, clean the urinals and toilets. Additionally they would also provide individual cleaning and laundry services, making up beds and changing sheets. Cost for this service was two cartons of menthol cigarettes (Salem) per month. On the seaward end of the old BOQ was the O Club Bar. It was nothing special, as you entered from the BOQ there was a bar to the left (about 15 feet long) with some bar stools. To the right was a card table that hosted the evening poker game. Moving towards the front door of the O Club was a TV set that had Armed Forces TV Saigon. AFTV came on the air around 1700 and broadcast until about 2200. There was news, weather, old TV show reruns such as Gunsmoke, and an occasional two-week-old baseball game of the week. Behind the bar on a shelf was the Dai Wii Cup. Officers who were promoted were obligated to drink from the Dai Wii Cup, as were those who were spending their last day in country before returning to the world. A volleyball court held daily matches at the end of day that allowed men to get some physical activity and release some competitive juices. Vietnam has a tropical monsoon climate. The southwest monsoon was hot, humid and wet, raining almost every day for an hour or two. Coastal patrols at this time of year experienced generally smooth seas. The Northeast monsoon was warm and dry. The seas however became violent causing the loss of four Swift Boats. The soil at Cat Lo was sandy and soggy during the SW Monsoon. There were metal traction plates installed at various places on the base especially on the roadway heading down to the dock where the boats were kept. In the center of the base was the Naval Support Activity, Saigon Office. The Camp CO was a LCDR or CDR and that office provided the admin support for all personnel on the base. This office issued ration cards, orders for R&R and maintained service records. 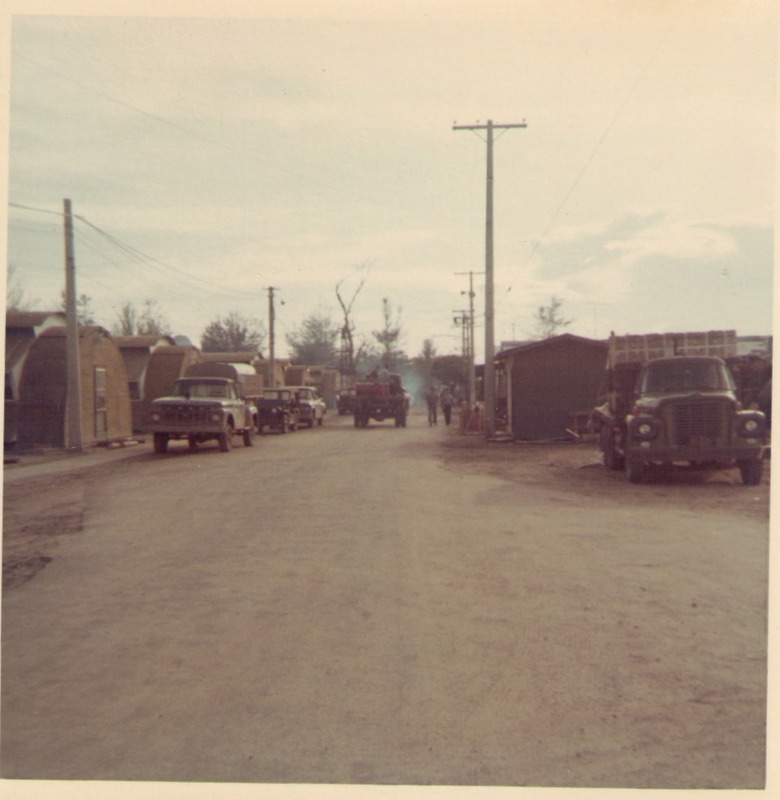 The camp XO was a LT and he had a couple of Yeoman working in the office plus one or two local Vietnamese. The Mess Hall was located near the BOQ. It provided three meals/day and officers and enlisted ate the same food and ate in the same space. The chow was decent and local Vietnamese were employed to serve portions in the line, clean tables, utensils and trays. The CosDiv13 Office was located a short distance from the BOQ on the north side of the base. The office was air conditioned and partitioned into two separate spaces. The outer office contained several desks one of which was used by a Yeoman who assisted the division staff and other desks were used by OinC’s to write reports. There was a crank up phone on one side of the office that was used to call the Coastal Surveillance Center (Sepia) in Vung Tau. The division staff (Division Commander, Ops Officer and Maintenance Officer) used the inner office. Each day the Ops Officer conducted pre patrol briefings in the office for OinC’s going on patrol that particular day. There were maps on the wall and the Ops Officer would recap any operations that were ongoing in the areas plus pass down any intelligence reports. A dog (SWIFTIE) was the division mascot and resided most of the day within the air conditioned confines of the division office or roamed around the base seeking handouts. CosDiv 13 was the largest Coastal Division in VN and until October 1968 was primarily responsible for nine coastal patrol areas. Most were 24-hour patrols on station with various transit times to and from the area. Boats were always anxious to get relieved and then head back to Cat Lo quickly. Cat Lo was the mother ship and as Spartan as it was, the crew wanted to get back as quick as they could because inevitably another patrol would be scheduled for the next day. Rarely did you have back-to-back days off without patrols. Days off really weren’t days off as there was always work to do, cleaning and maintaining weapons, restocking ammo, engine maintenance and general housekeeping. Another reason to get back to Cat Lo was to get a hot meal. The boats were equipped with an ONAN generator that provided the power to a refrigerator/reefer to keep food cold and a hot plate to cook a meal. The ONAN had a reputation of not working, so meals generally consisted of C Rations. 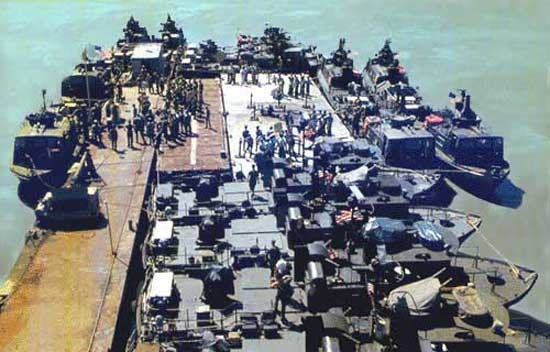 There were five additional areas that required boats to deploy for extended periods of time using an LST or destroyer offshore as their mother ship. Four boats and eight crews would deploy to the southern tip of Vietnam, the Cau Mau peninsula. This deployment would last four weeks. Crews would work 24-hour patrols and then 24 hours off duty on the LST. While off duty on the LST, there was little to do other than catching up on reading, write letters back home and watch movies. Each week as a new boat came south, one would return to Cat Lo. There was an area to the north that also required an extended deployment. It was located south of Phan Thiet. One boat and two crews would work this area off a destroyer and stay for about two weeks. Crews would work 24 hours on and 24 hours off. When boats were relieved on station, a turnover briefing was conducted between the two officers and crews regarding activity in the area and any special instructions. In October 1968, CosDiv 13 boats began patrolling rivers and conducting special ops in the Mekong Delta. As the tempo of river ops increased, patrol of coastal areas decreased until virtually all patrols and special operations were in rivers. Boat maintenance was an important part of our operations at Cat Lo. Each boat had an engineman assigned to the crew and he was responsible for the maintenance of the engines. Maintenance personnel assigned to the base provided additional support as required. This could include engine overhauls, electrical problems, electronic repairs of radar and radios and welding and structural repairs to hulls and superstructure of vessels. 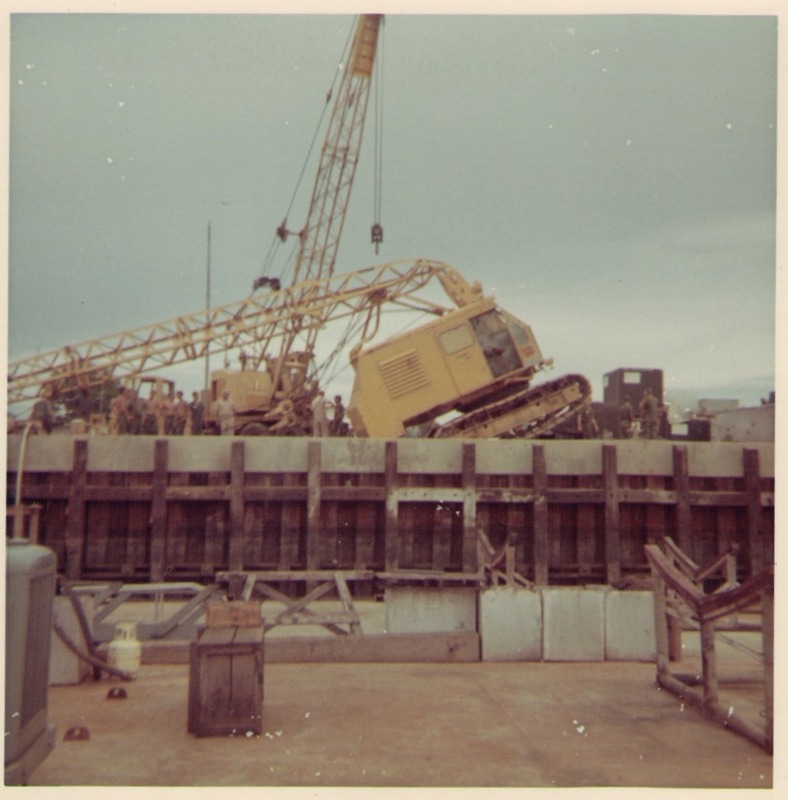 The maintenance personnel also had a floating crane that was able to lift the boats out of the water onto shore to conduct heavy-duty repairs. CosDiv 13 also had a Division Maintenance officer who acted as a liaison between the division and base maintenance.